The vast array of orchids on display includes imported varieties from places such as Thailand, Singapore, Hawaii and the USA, as well as Barbadian grown plants. A wedding gazebo is located on the best vantage point, for those visitors looking for something different for that special day. The multi purpose dining area and lawns by the gazebo have been used to host several functions including wedding receptions, birthday and anniversary celebrations. Benches are strategically located throughout. Wheelchair facilities and access are provided. 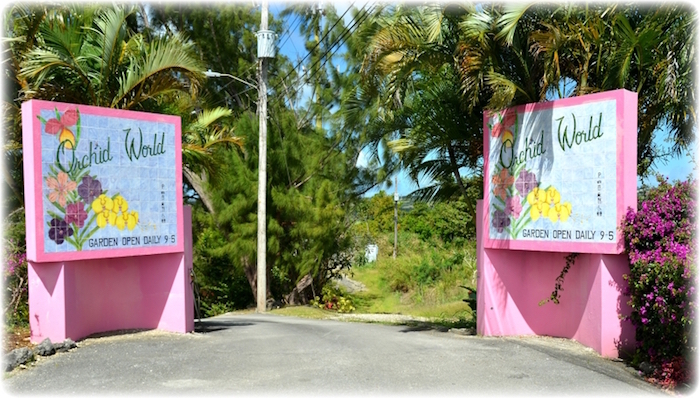 A Best of Barbados Gift Shop and Bar & Restaurant are located on-site. Orchid World has re-created as closely as possible the natural growing conditions most enjoyed by orchids.